Eritrea will re-join the Intergovernmental Authority on Development (IGAD) today as it seeks to continue normalising relations with neighbouring Ethiopia, Djibouti and Somalia after 20 years of border disputes and diplomatic isolation. 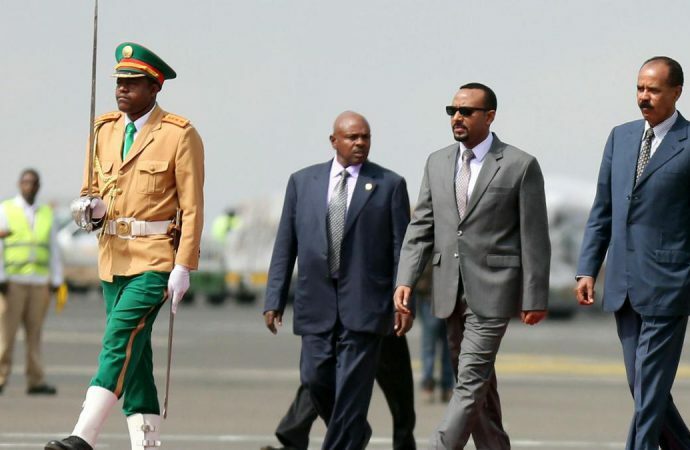 Largely instigated by reformist Ethiopian Prime Minister Abiy Ahmed, the regional thaw presents the first real opportunity in 25 years for Eritrea, which has been racked by repressive governance and regional conflict, to restart its economic development. However, key hindrances on economic growth that must be addressed include UN sanctions and a mass exodus of Eritreans from the country. The country is strategically positioned at a crucial Red Sea chokepoint. As a former province, Eritrea provided the ports for land-locked Ethiopia’s economy. However, the latter’s use was cut-off in 1998 at the outbreak of war. Re-establishing Addis Ababa’s links to the Massawa port in September symbolised a key breakthrough in Eritrean-Ethiopian relations. 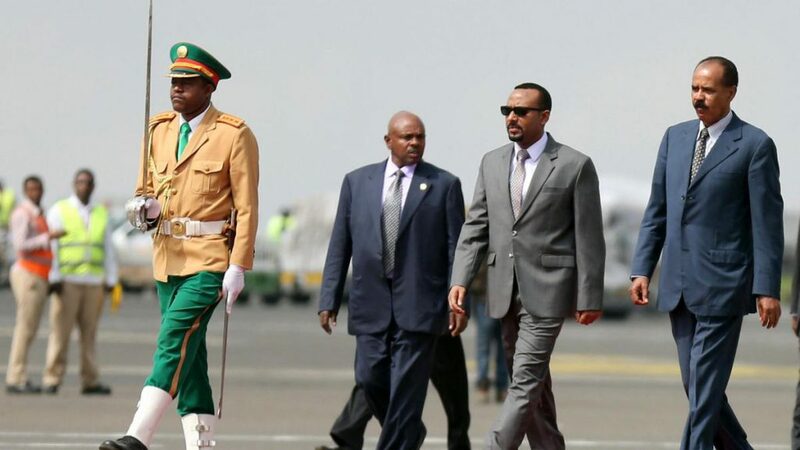 Joining IGAD is likely a springboard for Eritrea to leverage off Ethiopia’s booming economy, which is expected to grow by 8.3% this year. It presents a huge opportunity for Eritrea’s ports, but rival ports in Djibouti and Sudan will likely provide tough competition unless a regional ports plan is pursued.